Leaves of love wedding invitation in coffee color. LiebeErika is a handwritten sans serif typeface designed by German type designer Ulrike Rausch. It features thin, extra narrow and carefully hand-crafted letters, which make it perfectly suited for invitations and personal correspondence. It is available in four variants, regular, medium, bold and black. 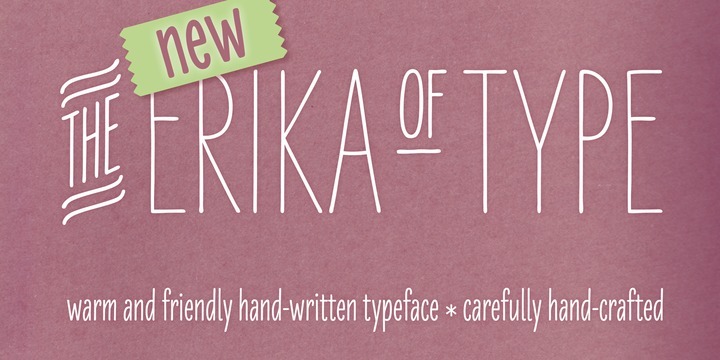 You can buy and download LiebeErika at Myfonts.